Selling a home in Regina? 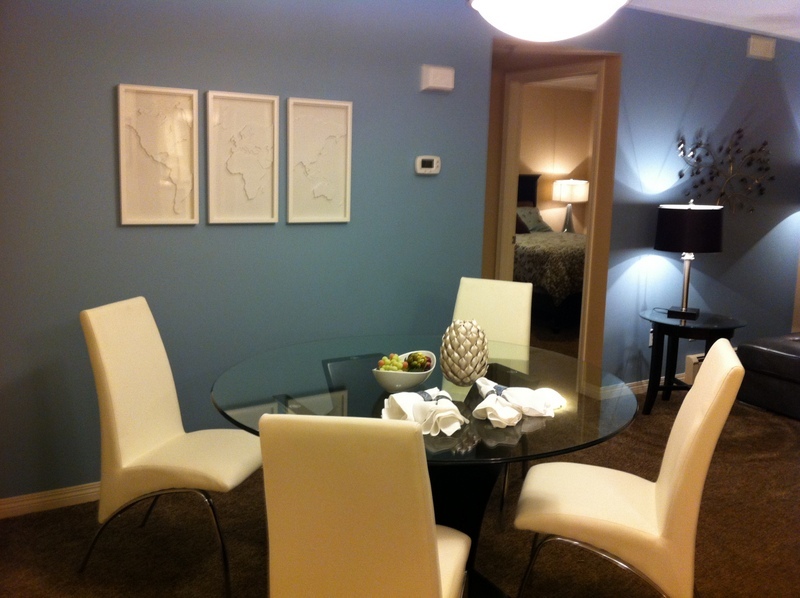 Hire a Stager! There are so many tasks a homeowner needs to accomplish when they are getting ready to sell their home. I have been Staging homes for sale for almost a decade in Regina, and love to see the transformation that happens when a home goes from the disruption of Clutter and Chaos to Calm and Inviting. There are many repairs, refreshing and repainting tasks that should be completed so that the new owners feel the home is move in ready. If these are not completed buyers will be looking for ways to cut the asking price and bargain on anything they see that needs work. Regina is in the midst of a buyers market and the competition is New Homes built on speculation. The biggest mistake people make is not emotionally disconnecting from their house. When a seller decides to sell their home, it is no longer their “home,” It’s now a commodity. It’s difficult to objectively view your own home and the contents in it. Not decluttering, depersonalizing and preparing the home so it looks like a showcase are a mistake. 95% of buyers look online first and good photos determine the homes buyers are going to visit. My name is Dianne Thompson. I took my staging training in Regina in Sept 06 with the Certified Canadian Staging Professionals, and followed that with more personalized training with a professional stager in Edmonton. I then teamed up with another stager and began redesigning rooms before starting to stage properties for sale on my own. My expertise has grown with each job and my inventory is increasing every year. Most of my listings are in the $300,000 to $550,000 range. but I have also worked on small apartments and million dollar Show Homes. I brought in an extra stager, handyman, painter and packers/cleaners to keep up with the demand. 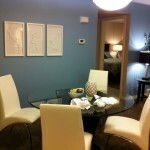 I now am a Certified Colour Specialist, and Artist and have brought colour and Wow Factor to every room I stage. I believe that homes are meant to be beautiful and comforting, so that we can all be inspired to lead productive, resourceful lives.